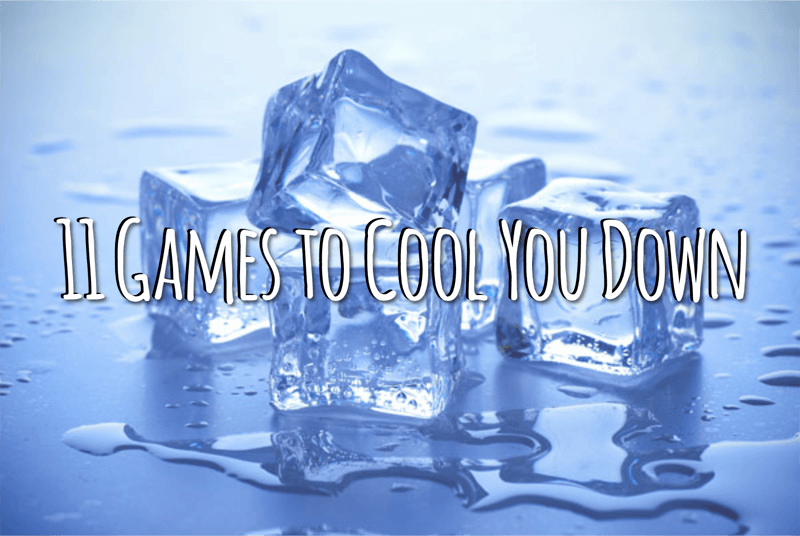 With temperatures on the rise, we decided to share 11 Games to Cool You Down. While most of these games involve water, we have a few with some ice as well. So get outside and let the games begin!